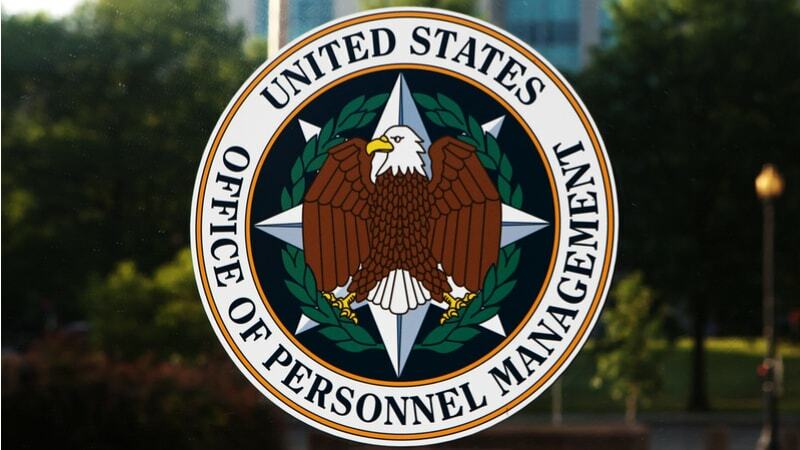 The Office of Personnel Management (OPM) announced today that Clare Martorana would replace a retiring David Garcia as CIO. Acting OPM Director Margaret Weichert also announced David Nesting as deputy CIO. “Ms. Martorana and Mr. Nesting bring tremendous digital expertise to OPM,” Weichert said in a press release. Prior to being named CIO, Martorana served as a digital service expert with the U.S. Digital Service where she focused on modernization for the Department of Veterans Affairs, as well as previously serving as general manager for the WebMD Network. Nesting also worked for the U.S. Digital Service serving as director of engineering, as well as previously serving as site reliability engineer at Google, and technical architect at AT&T. “I am confident their experience and transformative vision will significantly contribute to our mission to modernize our infrastructure and deliver better services to the American people,” Weichert said.